Preston Beitel has been awarded a $1,000 scholarship from Academic Explorer (AeX) and the Education and Career Compass Foundation. The scholarship is for tuition, books or other college-related expenses and may be used throughout the 2010-2011 academic year. The AeX Scholarship was established in November 2009 to offer support to the military community and their family members. This is the first year for the scholarships, and 38 recipients were chosen from across the country. Lance Cpl. 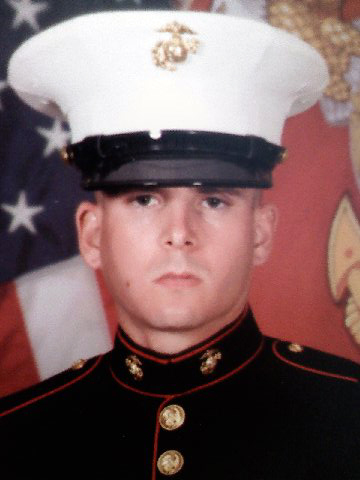 Beitel, from Kissimmee, Fla., serves in the Marine Corps.